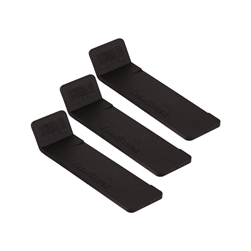 Three (3) Shredneck TremBlocks. 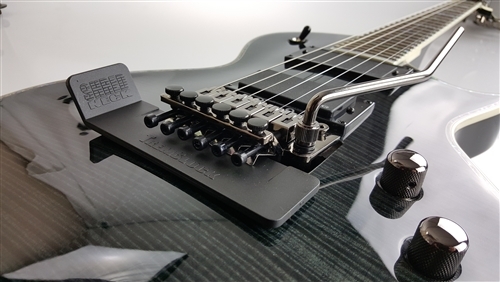 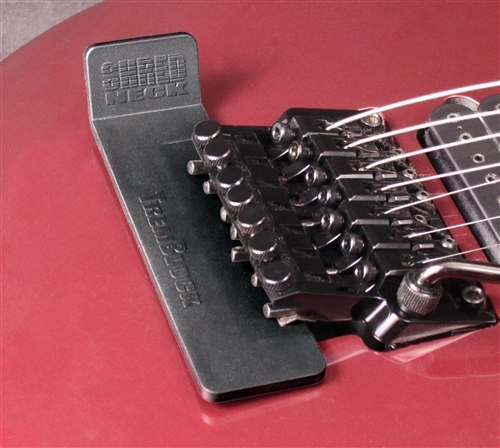 The Shredneck TremBlock is designed to hold your floating tremolo system "up" in a fixed position to allow for easier string changing. 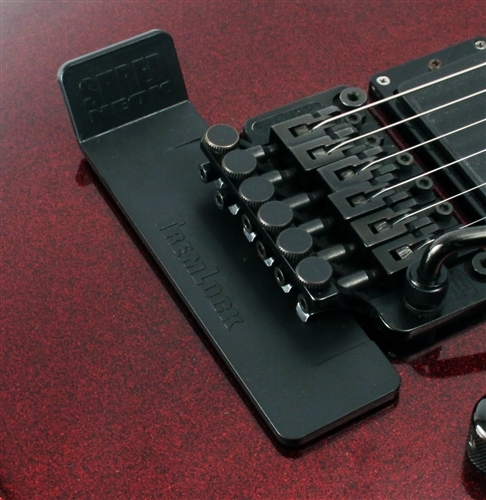 To use simply raise the tremolo and insert the TremBlock under the bridge. 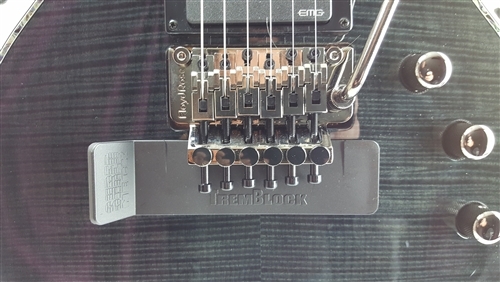 Change strings and then remove the TremBlock. 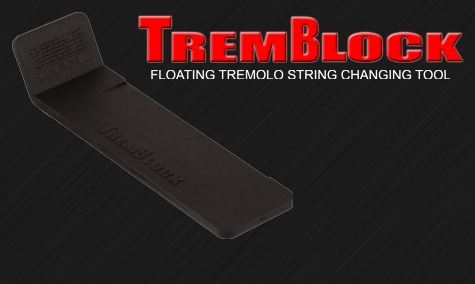 The TremBlock is light weight and portable. 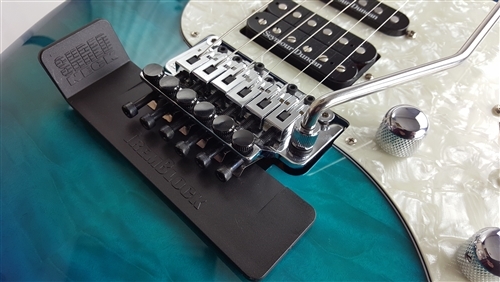 Keep one in your guitar case/bag and at home on your string changing station.